When Henry Cavendish, Marquess of Dalton, leapt to catch the fainting woman before she hit the cobblestone, he never thought that one chivalrous act would set his well ordered life on end. His ingrained need to protect her has every bit as much to do with her enchanting beauty as it does his desire to wipe the hunted look from her startling blue eyes. He thinks he has everything in hand, but the lady has secrets that put everything he loves at risk. Miss Goldsleigh's Secret kept me laughing and smiling even as it kept me interested in the plot. 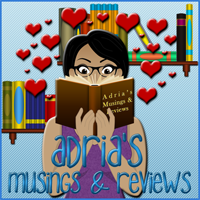 Historical romances are usually light on comedy and heavy on romance but with this book there were equal parts comedy and romance. Olivia Goldsleigh isn't the most obvious choice for a heroine. She's almost too self sacrificing and helpless. A woman who very nearly crosses the line into martyrdom, straight into boring. Just when I thought Oliva was about to hop over into TSTL territory, she redeemed herself with her wit and bravery. The circumstances surrounding her "secret" proved two things: one, Olivia is a lot braver than she initially appears, and two, despite her situation, she is determined not to drag anyone down with her, especially Henry and his family. The Cavendish family (I love that name) were especially entertaining. Henry, as the the Marquess of Dalton has a duty to his family which he takes seriously and everything he does for his rather unique family, he does with love. The entire family is filled with opinionated, stubborn and kind members who at times seem a little crazy. They made me smile the most. Henry and Olivia's relationship develops quite slow though there is plenty of attraction between them. There's an element of sweetness to their odd courtship, they become friends and that adds an extra layer to their story. 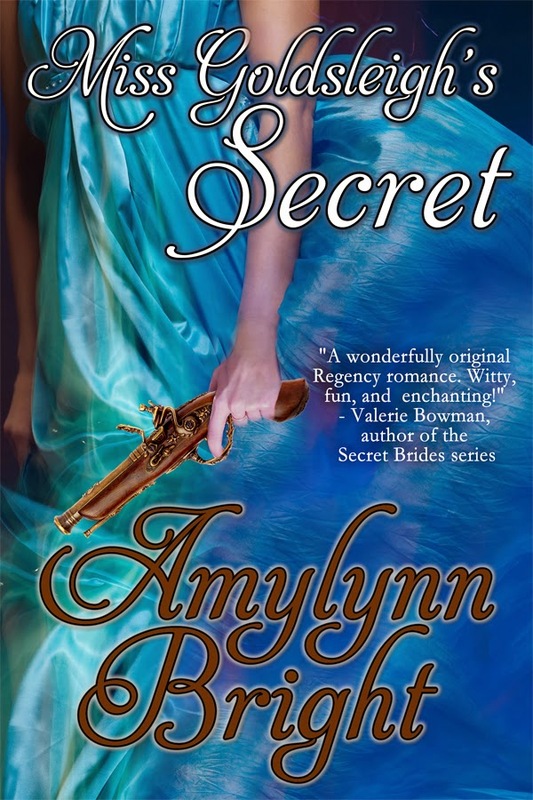 Entertaining and funny, Miss Goldsleigh's Secret also has some mystery and suspense in it and that made the book even more enjoyable. 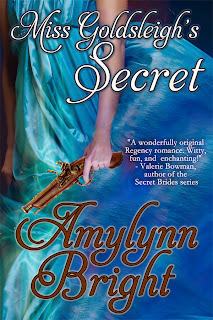 A good strong villain makes a big difference and author Amylynn Bright seems to know that. Not too dark and not too light, this book gives a little bit of everything to readers. Cat Thursday: That Nosey Cat!